Great way to steep your tea! 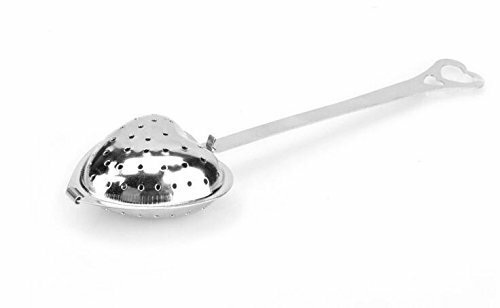 Convenient handle to stir, and holds just the right amount of tea so you won't be wasting any for that deliciousness! dishwasher safe, and opens up for easy cleaning!